In the 21st Century, everything is Fast. Growth in Technology, Culture, People, Population,etc. Meanwhile, Human attains growth by destroying the Nature. In Cities, there are lots of High Rise Buildings & NO Trees. Not only Human Destroys the Trees to make way for him, but he destroys a Natural Ecosystem. 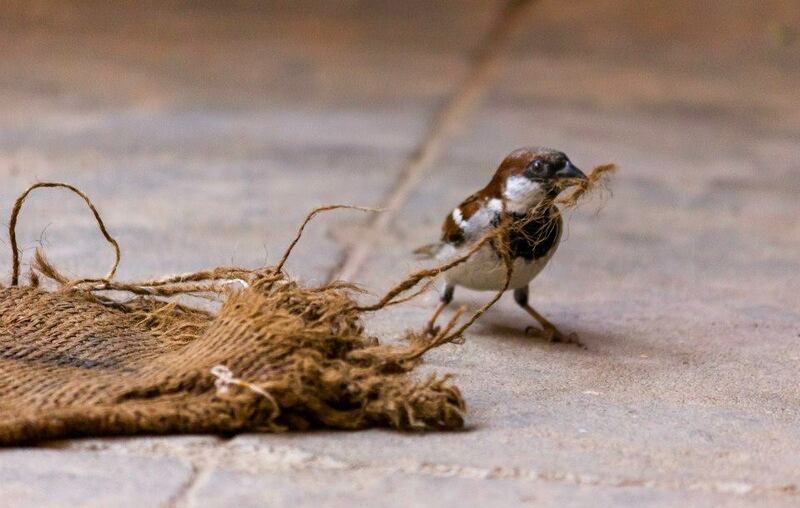 Human beings to make a Home for himself, destroys Nests of Birds in the Trees. 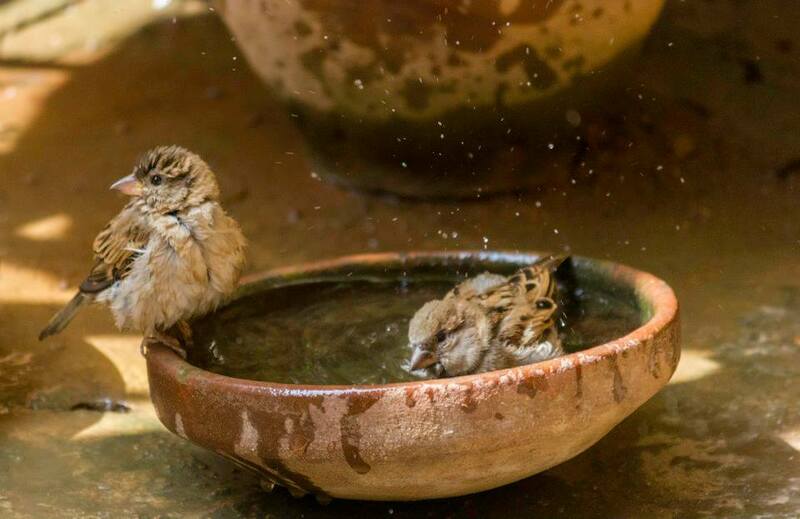 Due to lesser Trees, these Birds are unable to find a Home for themselves & their population goes down. Humans are directly destroying the Nature for his own requirement. 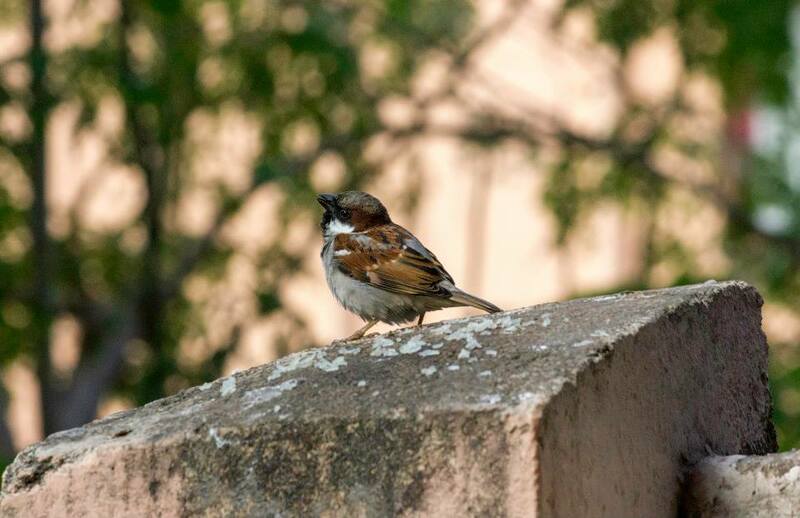 Today, I am sharing Few Pictures on WORLD SPARROW DAY of Sparrows I took in my House. I am Feeding them Food, Keeping water for them to Drink & take Bath. I want to share the wonderful moments I see in my House daily. 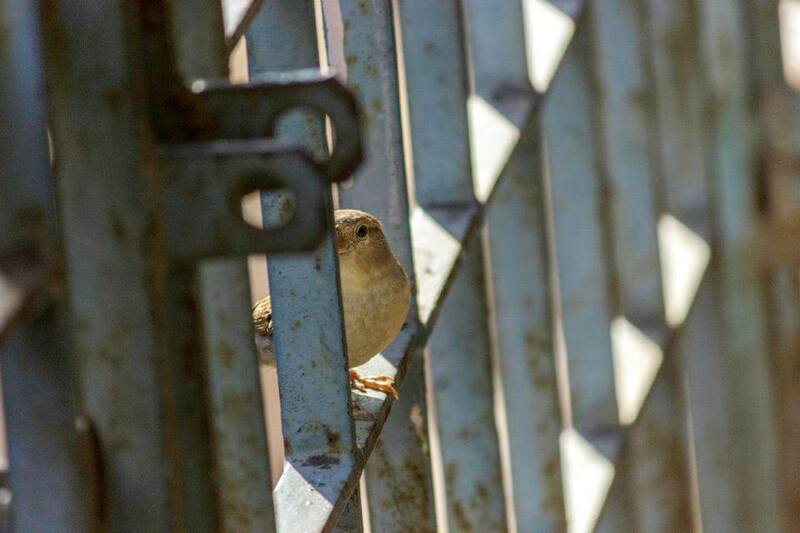 The Feeling of getting up daily in Morning listening to the Chirpy Sounds of these Small Birds is experience of its OWN. 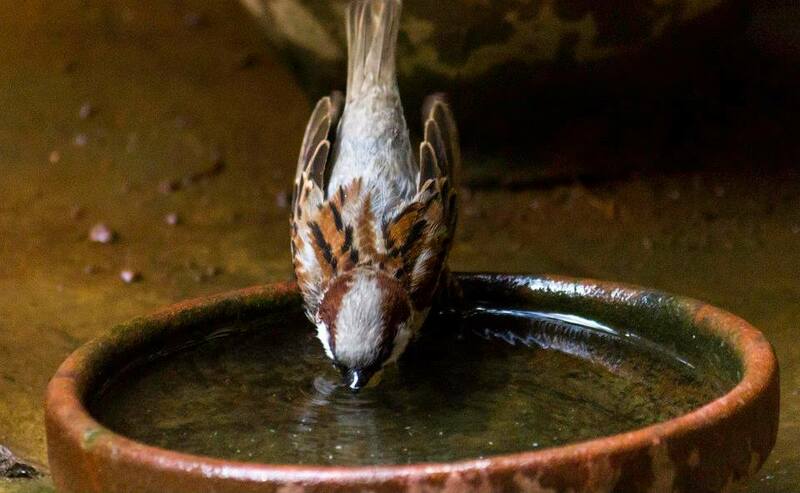 I just started a Year back when I saw in Facebook “Nature Forever Society” group which is an NGO Fighting to raise back Sparrows population. I got two Feeder boxes to feed the Birds. I read lots of people saying they had Birds coming after six months, but I was lucky birds started coming from the Sixth day. 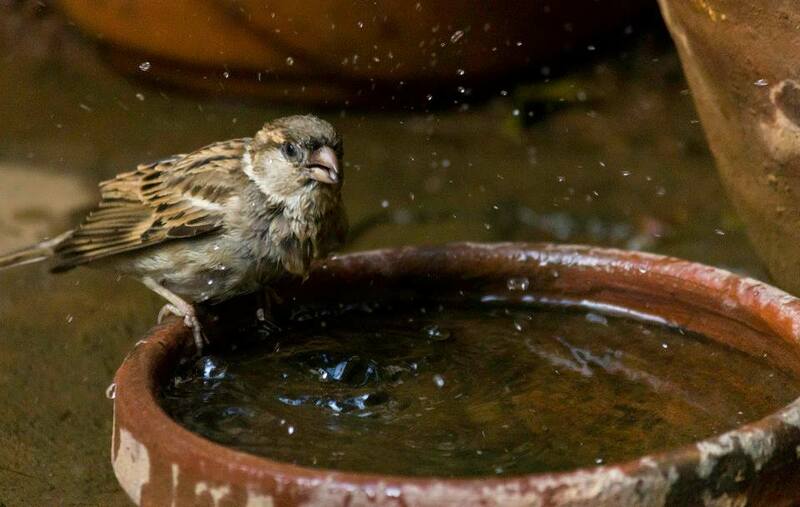 Birds are generally very Shy, Sensitive, so it all started with Few birds & soon daily around some Ten birds come here to Feed themselves. There are times when Birds have come inside my House. The Pictures will not only show how lovely, cute, interesting the Birds are but also create awareness as how we can Live with Nature. Note: None of the Birds are Caged. Birds come from nearby Trees to Feed themselves. Vilvesh has a beautiful page called Vilvesh’s Click dedicated to his photography. This entry was tagged home, Sparrows, Tamil Nadu.